Sonos, the home sound system, has teamed up with Gorillaz to create three Spirit Houses in celebration of the band’s highly anticipated forthcoming new album “Humanz.” These thrilling spaces will see fans enter the band’s virtual home through an immersive, high fidelity experience in select cities, bringing the world of Gorillaz to life visually and sonically with the new Sonos PLAYBASE, the latest addition to Sonos’ family of home theater products. "Come and bathe in high-tech sound, feast on unearthly visuals, and let the experience take you on the ultimate trip." Starting April 21 and continuing through May, Sonos and Gorillaz will transform raw spaces in several cities around the world into Gorillaz Spirit Houses. These spaces will include a real-life manifestation of Murdoc, 2D, Russel and Noodle’s lounge in Gorillaz’ own home, offering fans the opportunity to dive deeper into their world through music, physical installations, and projection mapping technology. "Come and bathe in high-tech sound, feast on unearthly visuals, and let the experience take you on the ultimate trip," said bassist Murdoc Niccals. The Sonos and Gorillaz Spirit House experience will be in Brooklyn, USA from April 21 – 23, followed by Berlin, Germany from April 28 – 30, and Amsterdam, Netherlands on May 6. Entry into all of the Sonos and Gorillaz Spirit Houses is free and fans can register to attend at: www.sonos.com/gorillaz. 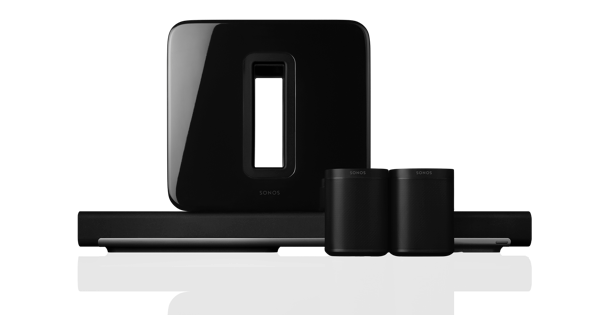 Available now, PLAYBASE is Sonos’ newest home theater sound system. 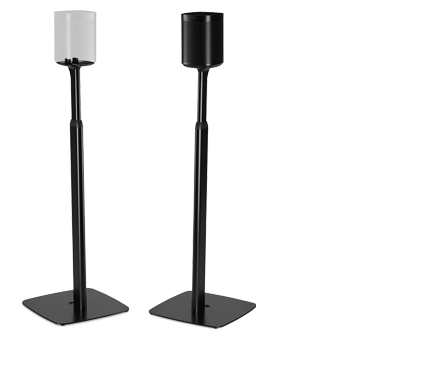 Made for the 70% of TVs that aren’t mounted to a wall, PLAYBASE is an incredibly thin, yet powerful speaker that sits under your TV. Designed to fit your life, PLAYBASE delivers home theater sound and music streaming without the complexity. 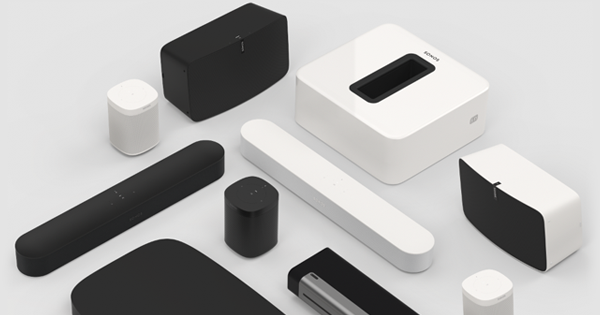 PLAYBASE, alongside PLAYBAR, is Sonos for your TV space – simple to set up and use, smart, and thoughtfully designed to live within your home for years to come. Gorillaz is singer 2D, bassist Murdoc Niccals, guitarist Noodle and drummer Russel Hobbs. Created by Damon Albarn and Jamie Hewlett, their acclaimed eponymous debut album was released in 2001. The BRIT and Grammy Award winning band’s subsequent albums are Demon Days (2005), Plastic Beach (2010) and The Fall (2011). A truly global phenomenon, Gorillaz have topped charts around the world and toured the globe from San Diego to Syria, picking up hundreds of millions of streams and record sales along the way. Gorillaz have achieved success in entirely ground-breaking ways, winning numerous awards including the coveted Jim Henson Creativity Honor and are recognised by The Guinness Book Of World Records as the planet’s Most Successful Virtual Act.